Replace vulnerable username & passwords with GoldKey Authentication. Protect websites and sensitive online resources from unauthorized users, while offering your customers and company personnel a secure and convenient sign in experience. Using GoldKey Authentication is simple. When a user signs in to your website or service they complete a simple two-factor authentication process using a GoldKey token and their PIN. If authorized for access, the user is signed in. 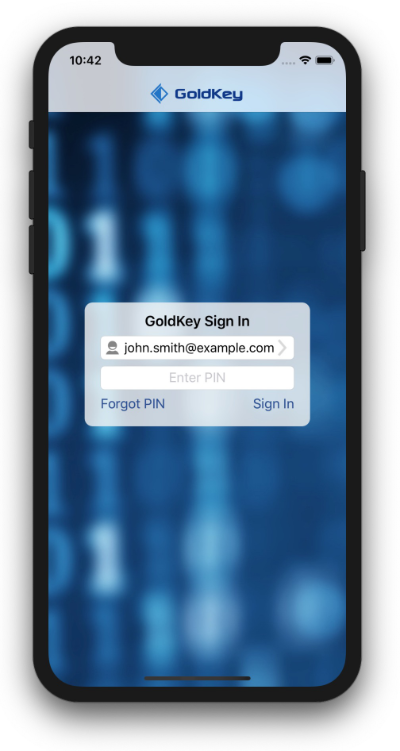 To utilize the service, a GoldKey token is downloaded and installed on the users phone, tablet, or computer, with a simple app download. The Secure Sign In Service is easily integrated into existing web sites and online applications. 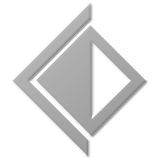 In addition to Installed GoldKey Tokens, tokens are also available in physical form factors including a GoldKey Access Card and a GoldKey USB token. GoldKey Access Cards can be personalized for your business, and if desired additional forms of identification can be included such as photo ID.